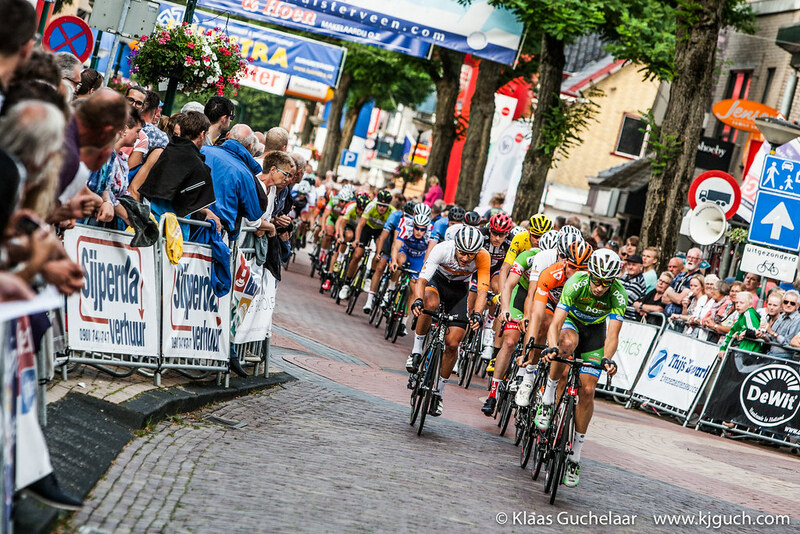 Last year I missed the post-Tour de France criteriums, but this year I at least made it to the race in Surhuisterveen. Only two days after the Tour de France. 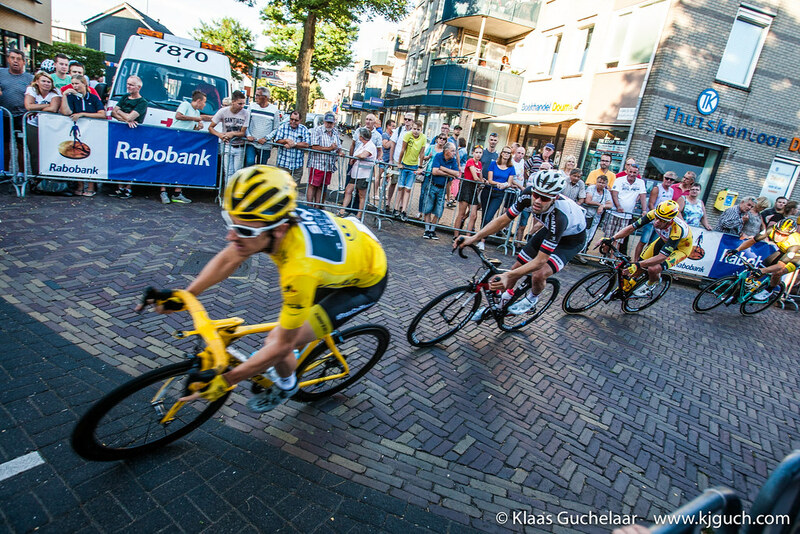 The first race is traditionally held in Boxmeer, but Surhuisterveen is really close by and… as the only racing crit after the Tour this one was attended by Geraint Thomas, accompanied by Tom Dumoulin, Baule Mollema, Laurens ten Dam and Ramon Sinkeldam. A pretty damn impressive list of cyclists. The Tour de France 2016 is over now and traditionally that means that criteriums (or crits) are being raced. As usual the first one is in Boxmeer, that was Monday immediately after the last stage of the Tour. A day later the second race was held in the north of the Netherlands: Surhuisterveen and as that was close and I finally was in a position to go, I went. It was also the only one that Chris Froome would do (that will be because of preparation of the Olympics I think).